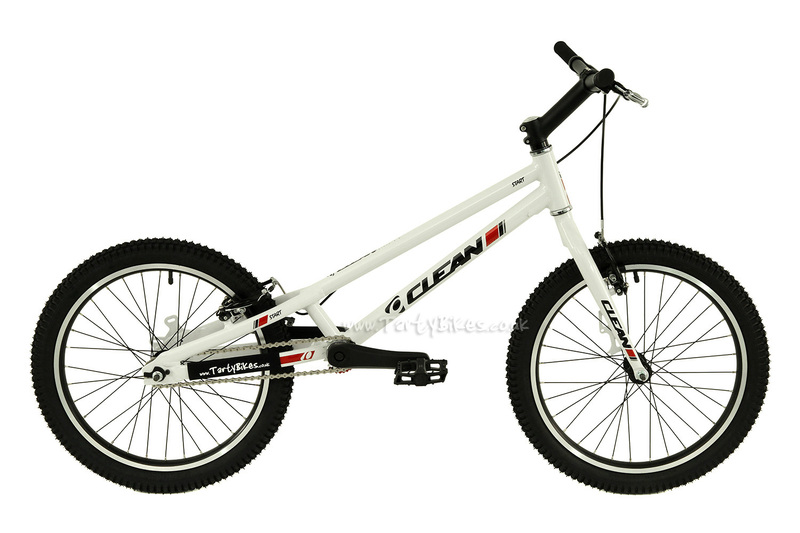 - Ideal for young children to get into trials riding, the Clean S1 20"! 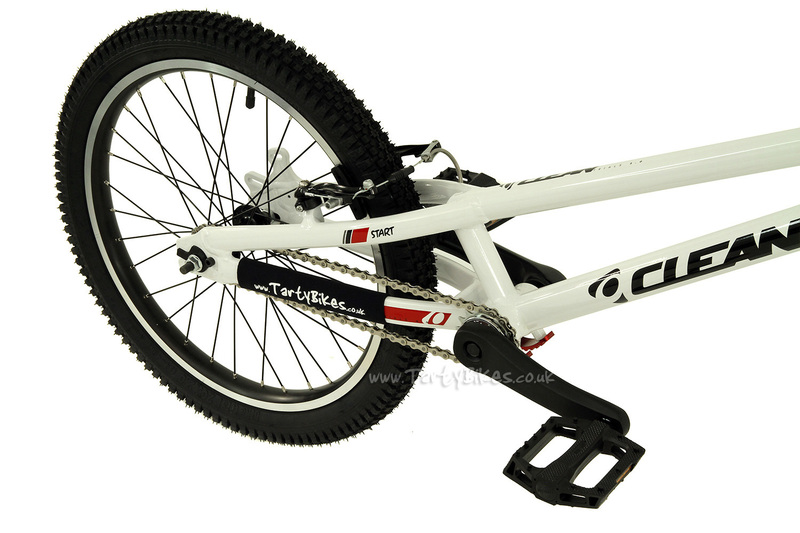 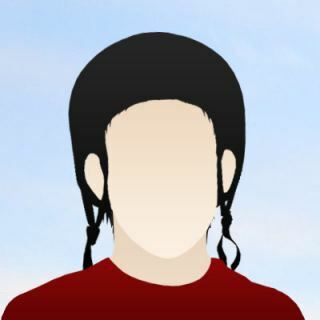 - Designed for riders from around 1.15m (3ft9) to 1.50m (4ft11), ages approximately 6 to 11. 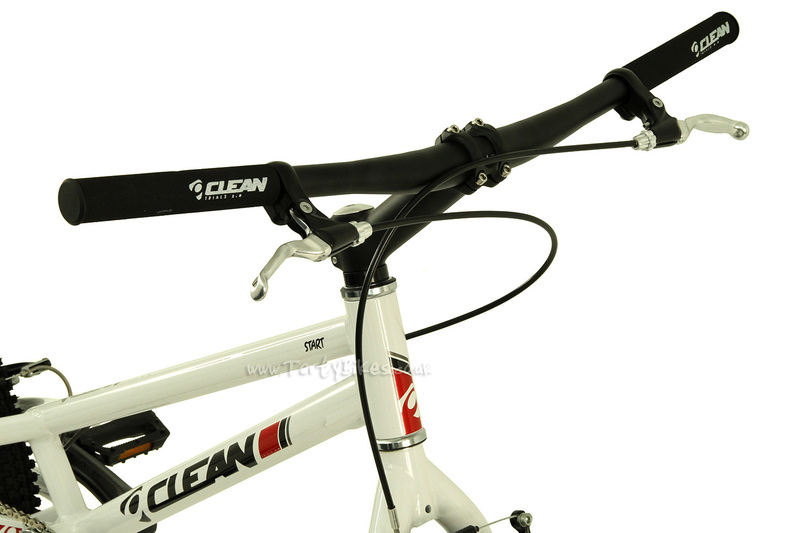 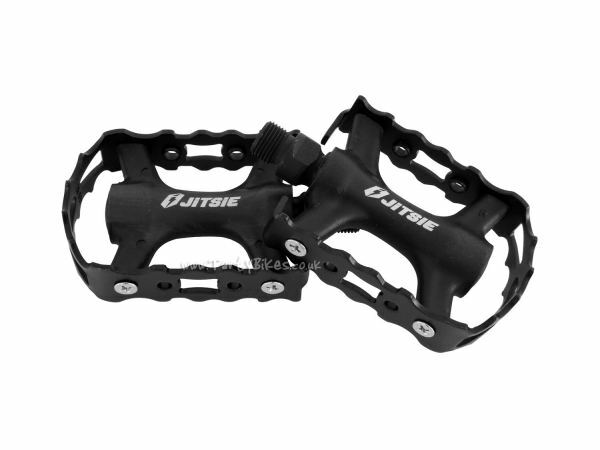 - 6061-T6 alloy frame is low slung to give good clearance, and light weight to aid maneuverability. 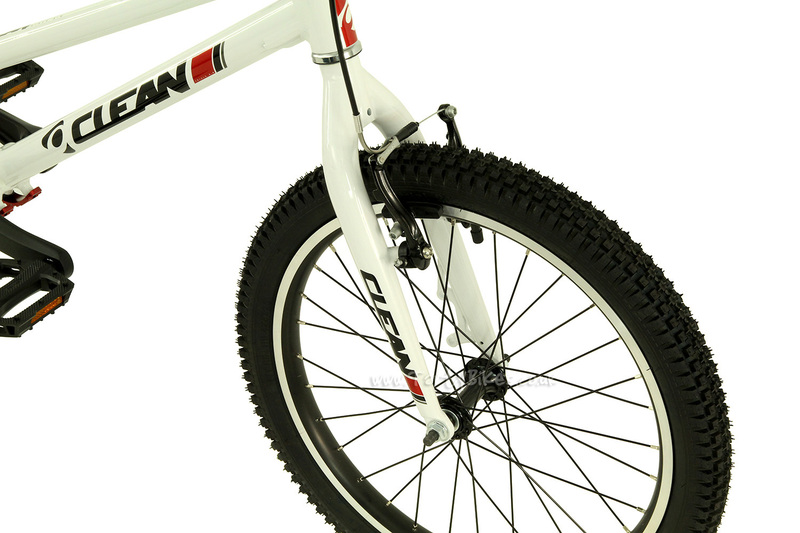 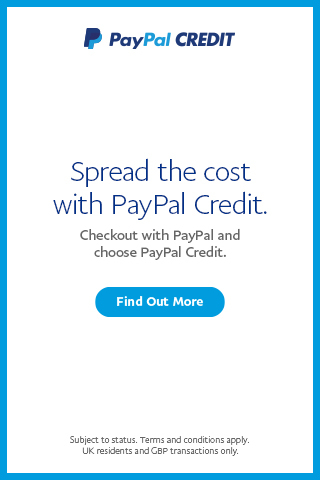 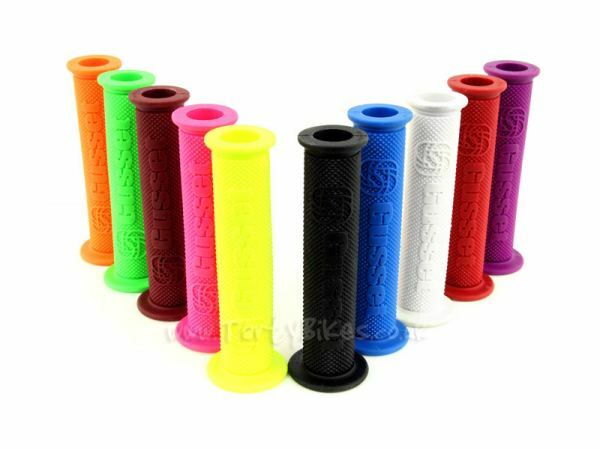 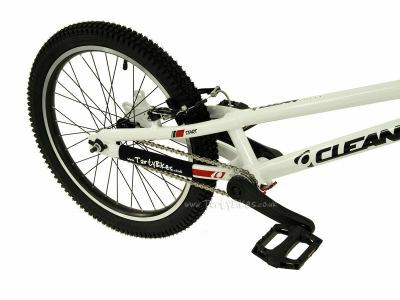 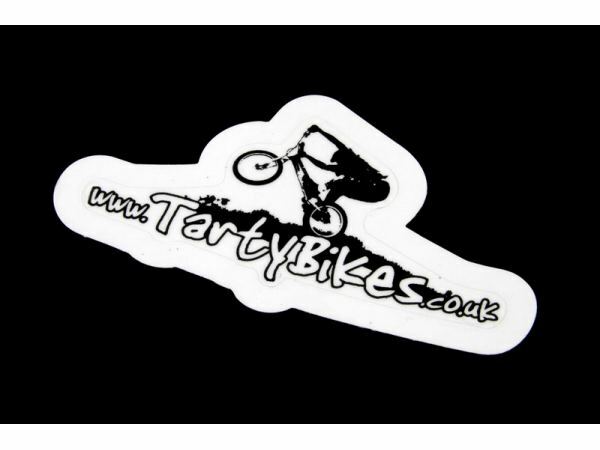 - 20" wheels are the ideal size for learning trials moves, without the extra weight caused by a 19" rear wheel (as found on 'full size' 20" bikes). 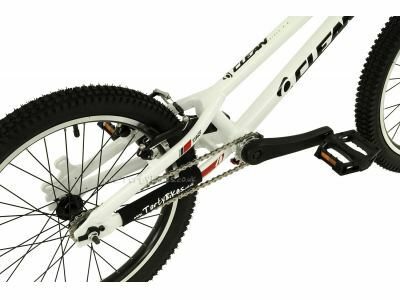 - Powerful V-Brakes front and rear offer great stopping power and easy maintenance. 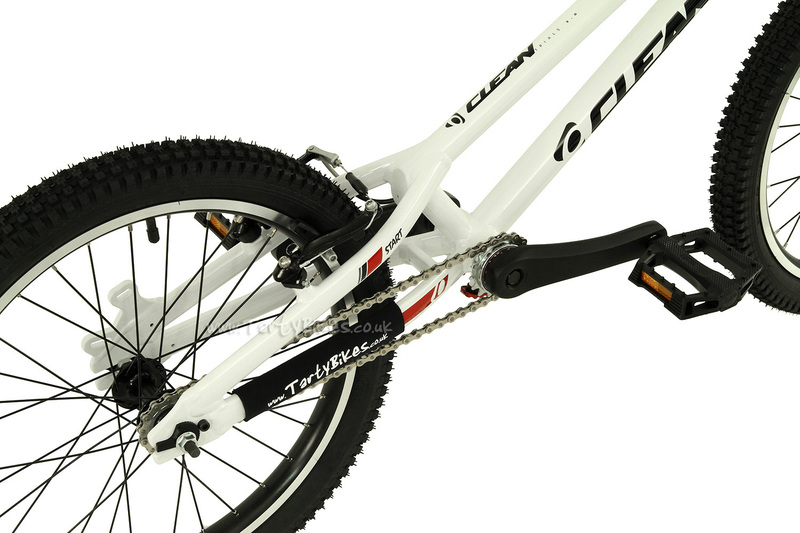 - 16:14 gear ratio makes the bike very easy to pedal and lift up obstacles when riding. 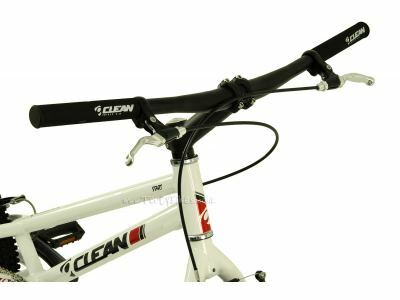 - Please note: The S1 frame and fork are fitted with disc brake mounts, however both hubs are non disc so to fit disc brakes you would need to replace the standard hubs fitted. 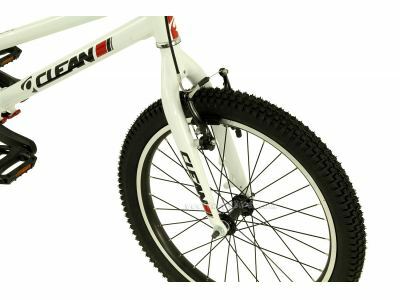 - Front Tyre: Innova 20 x 2.0"
- Rear Tyre: Innova 20 x 2.0"
- Chain: KMC Z Chain, 3/32"